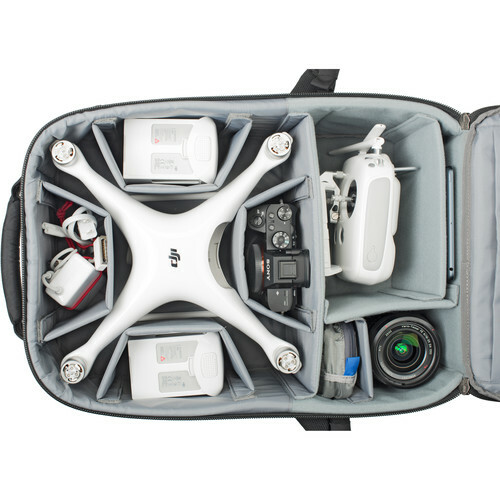 As quadcopter design continues to evolve, so does the Airport Helipak V2.0 for DJI Phantom. 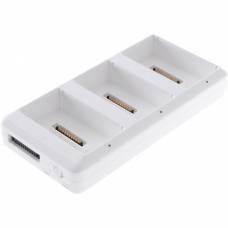 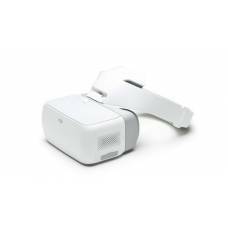 This updated version accommodates a DJI Phantom 4 Pro, 4, 3, 2, 1 and similarly sized drones. 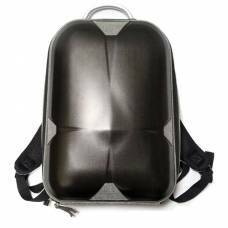 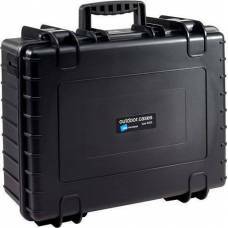 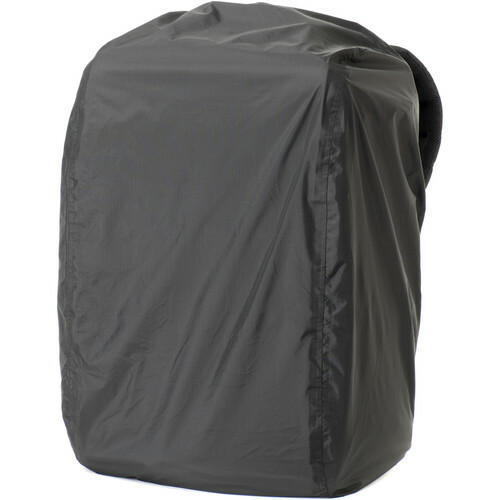 Its custom divider set allows maximum room for extra accessories and gear, including a small camera kit, and features a dedicated 17” laptop compartment. 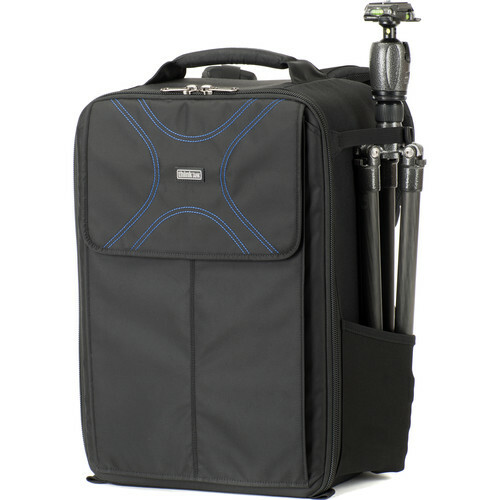 Safely transport your Phantom-series quadcopter with the Airport Helipak V2.0 from Think Tank. 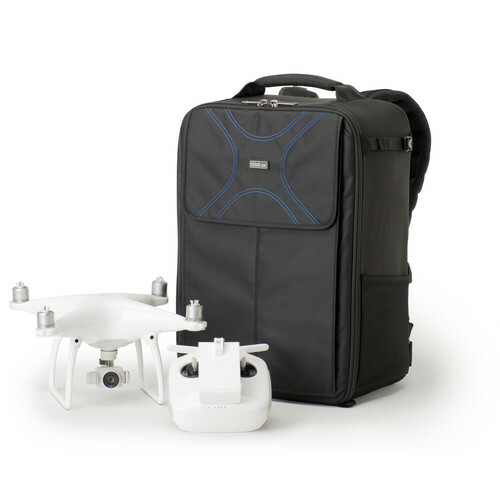 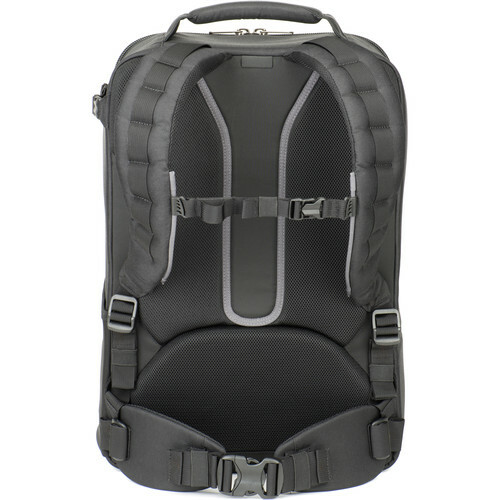 This pack can accommodate a DJI Phantom 1, 2, 3,4, or 4 Pro quadcopter and accessories. 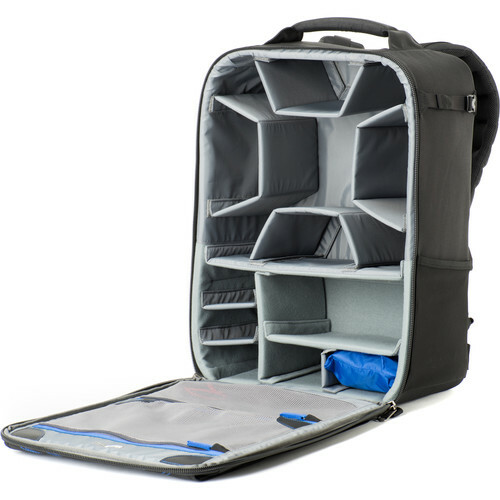 Its custom divider set allows room for extra accessories and gear, including a charger, controller, GoPro camera, spare parts, and more. 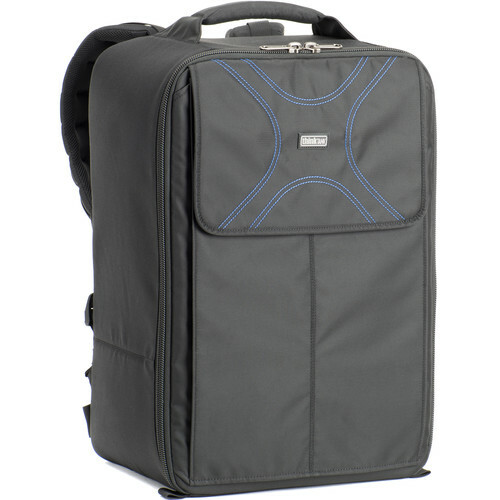 It also features a dedicated compartment for a 17" laptop. 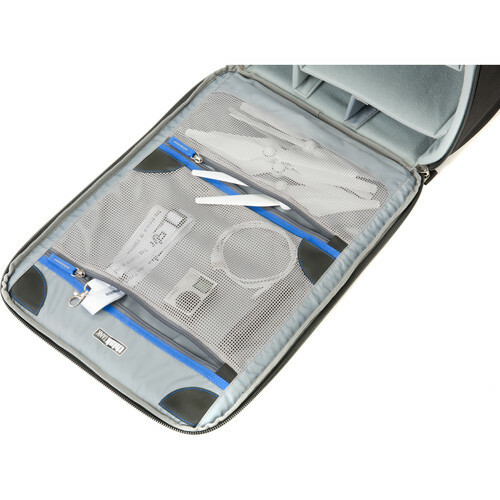 This carry case for the DJI Mavic Pro will protect your drone against any external damage while you travel.